Papell with Love: ALTENEW WINNER!!! 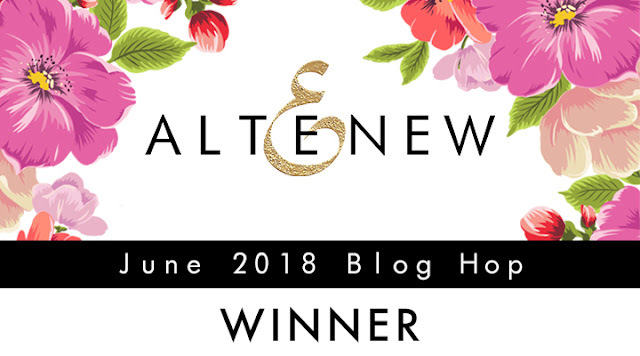 Please contact us at winner@altenew.com by 6/30/2018 with the subject line Altenew June 2018 Stamp/Die Release Blog Hop Winner from ____'s Blog. Thank you so much for everyone who left their sweet comments on my blog!